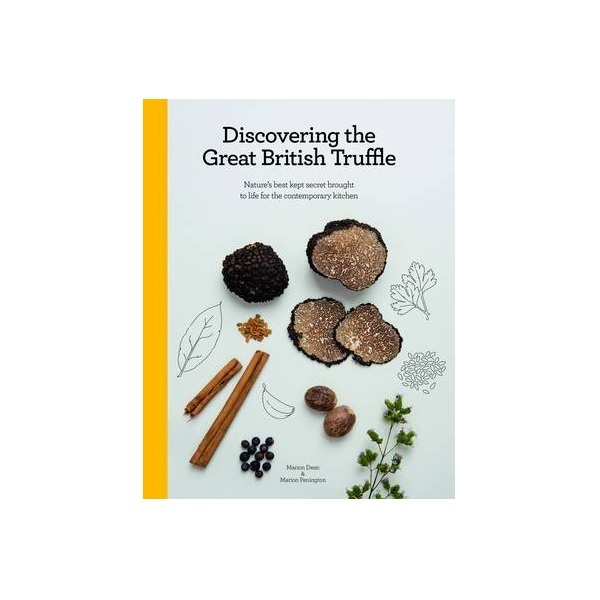 Unknown to many, Britain is home to one of nature’s most sought after culinary delicacies – The Black Summer Truffle. 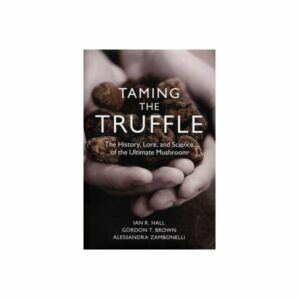 Years ago the art of truffle hunting had its place in Olde English Folklore, but like many other country pastimes, the art became lost over the years. That is, until recently. 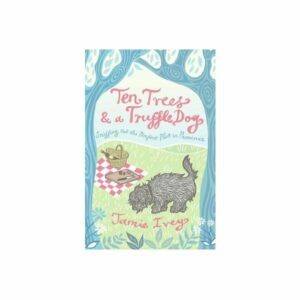 About five years ago, Marion Dean bought an Italian Truffle hound and began diligently foraging in search of these hidden treasures. And riches she found – truffles galore, diligent doggies, acres of beautiful countryside, and a fellow enthusiast, Marion Pennington. 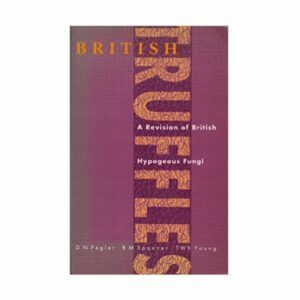 Marion Pennington, or Maz, is in charge of bringing the truffle to life for the British palette. 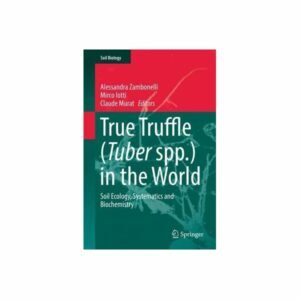 Unlike its French or Italian counterparts, the British Summer Truffle has a more subtle favour and can be used in a myriad of ways. Maz helps the reader get started in the kitchen and progresses onto more adventurous dishes. As well as the starters and mains that you’d expect to find, the book also delivers adventurous desserts and a host of other truffle delights. This book delivers an experience that is whole-heartedly British with a contemporary twist, brought to life with personal stories, crafted design and beautiful photography. Put the ultimate signature on your dish this season with a hand picked British Summer Truffle.